Posted January 15, 2018 by Alexis Eastman & filed under Featured, News. Announcing Paprika Festival’s 2018 Play Reading Series – Presented with support from Feminist Debaters! Hilarious individuals from Toronto’s theatre and comedy community go head-to-head in a battle of feminist wits! 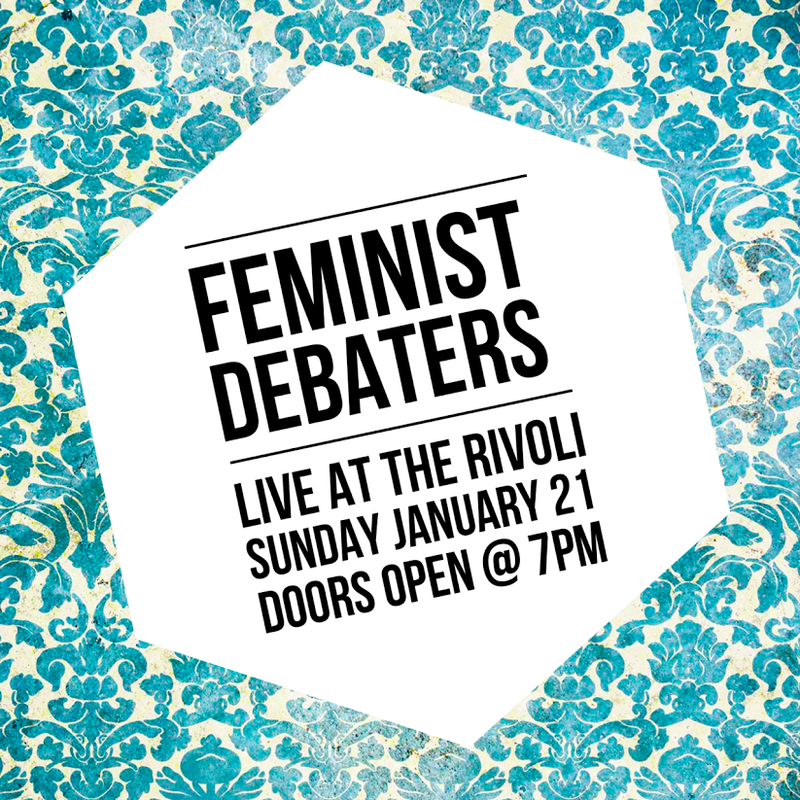 Feminist Debaters 2018 is slated for Sunday January 21st at the Rivoli. Feminist Debaters is thrilled to be a sponsor of Paprika’s 2018 Play Reading Series which will take place during the 2018 Paprika Festival at Aki Studio. 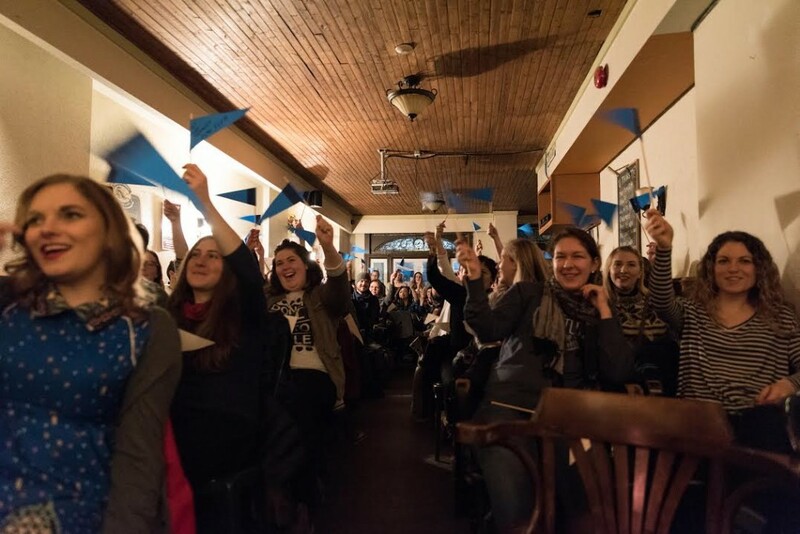 Feminist Debaters began in 2016 and has evolved into an annual fundraiser that directly supports the work of early career female playwrights. Though Paprika’s Playwrights in Residence and Writers’ Circle are open to everyone, this year’s participants are all female-identifying. Feminist Debaters is honoured play a role in developing their work! Join the Feminist Debaters on January 21, 2018 at The Rivoli! FEMINIST DEBATERS 2018... the sold-out event is BACK for a third year of hilarity and smashing the patriarchy! Let your feminist flag fly! Witness the tongue-in-cheek feminist fun, grab a drink, and score a deal at the legendary silent auction! The queen of feminist comedy JESS BEAULIEU (comedian, writer, and co-host and creator of The Crimson Wave and Crimson Wave Comedy) is back as host and referee. Check out the Facebook event for details on this year’s debaters! Click here to buy pre-sale tickets for $12!